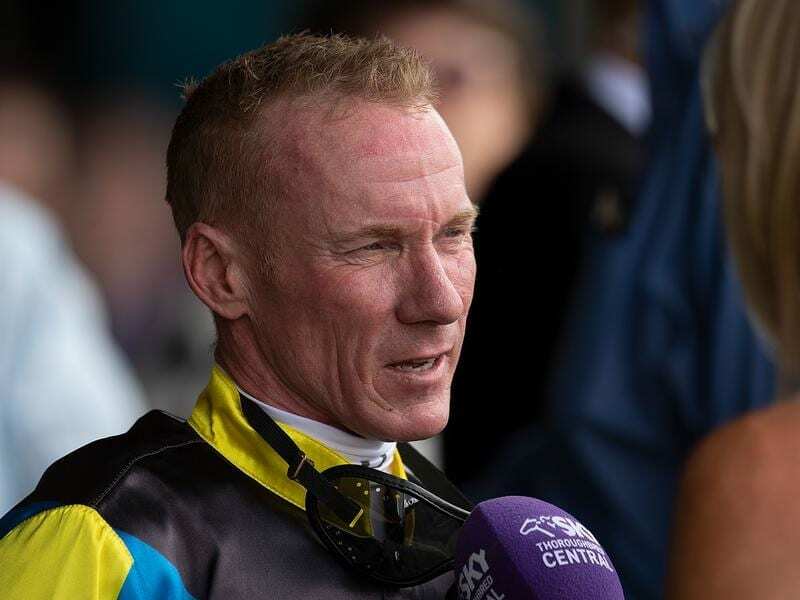 Brisbane jockey Jim Byrne will be out for several months after he undergoes shoulder surgery. “They will have to go in and screw it back into place. It will take time to mend and the doctor said I will have to give it rest to recover,” Byrne said. “I fell off a horse at track work a couple of weeks ago but thought it was fine. I was OK to ride on Saturday but after I had gone about five strides on Garibaldi I knew something was very wrong. “I have ridden in a race before with a broken hand and I knew the sudden very bad pain meant something bad. His effort on Garibaldi is testament to Byrne’s toughness. “I had to ride through the pain barrier but it was obvious after that I couldn’t continue to ride,” he said. “I wasn’t exactly setting the world on fire this season but I was getting some winners. I am too young to retire so I will be back and it is just a matter of when,” he said.